It seems nothing precious is safe from thieves, who have made away with valuables such as diamonds, priceless masterpieces and even highly collectible bottles of fine wine. A gang took advantage of the recent long Easter weekend to break into safety deposit boxes in London's major jewellery business district, making off with £200 million (S$404 million) in cash and gems in what local media said could be Britain's biggest-ever heist. Here are some other daring thefts that have made the news. Armed robbers attacked two heavily guarded vans carrying jewels at a French motorway toll in the dead of night on March 10, making off with a haul worth some nine million euros (S$13.3 million). 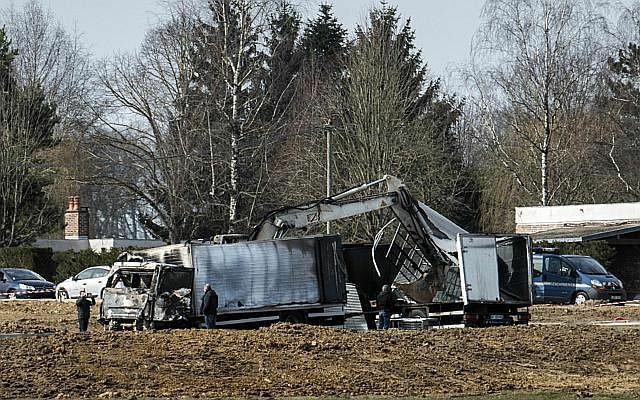 The theft happened in the Yonne district some 200km south-east of Paris. Despite the thieves' firepower, no one was injured. Prosecutors and the firm managing the motorway took this as a sign that professionals were behind the crime. 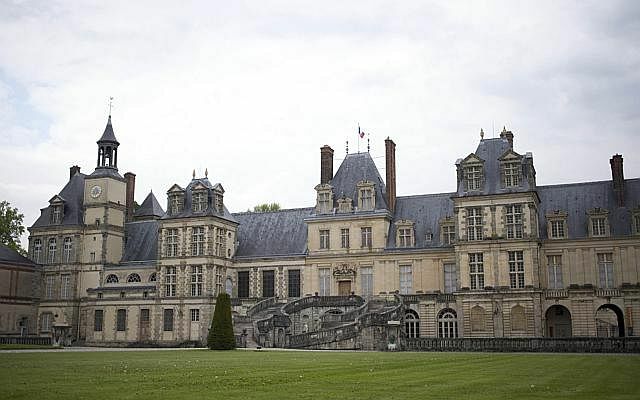 It took thieves no longer than seven minutes to spirit away 22 items - including a jewel-encrusted crown of gold, silver goblets and Chinese cloisonne statuettes - on March 1, said France's Ministry of Culture. Two masked men were seen on security camera footage using chairs and other objects to smash three glass display cabinets in the chateau's Chinese museum - a quick and dirty way to get at their loot. Security guards arrived within minutes of the alarm sounding, but the thieves were long gone with their haul by then. Even Singapore, with its low crime rate, encounters the occasional high-stakes theft. A young girl allegedly swiped a diamond ornament worth several hundred thousand dollars from a shop at Marina Bay Sands on Christmas night in 2014. 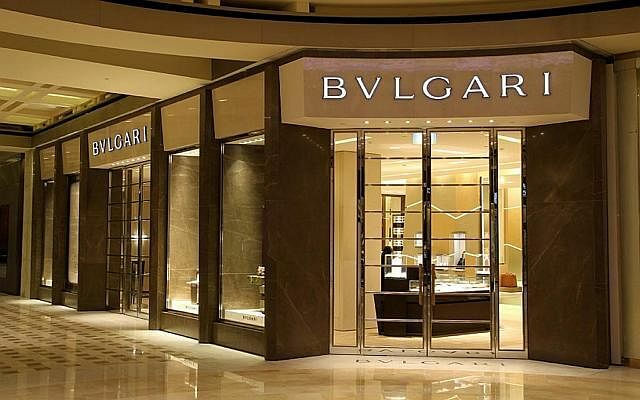 Evening daily Shin Min Daily News reported that a man, a woman and a girl about 10 years old entered the Bulgari store that night. The child reportedly took a diamond ornament from an unsecured display case while the adults were talking to shop staff. The modus operandi was similar to an incident in Kuala Lumpur's Bukit Bintang shopping district on Jan 16, 2014. 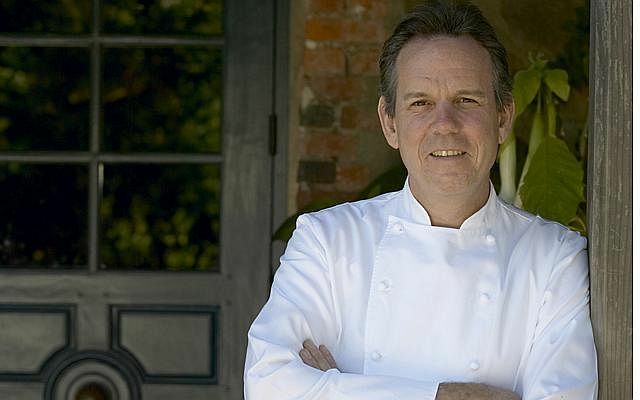 Napa Valley restaurant The French Laundry was robbed of at least US$300,000 (S$396,461) worth of wine on Christmas Day in 2014. According to The Los Angeles Times, 76 bottles were taken from the Michelin-starred restaurant, including bottles from Burgundy estate's Romanee Conti vineyard worth at least US$15,000 each. The thieves had apparently jimmied a door at the wine room on the property, the Times reported. The stolen items were considered highly collectible and trade mostly on the private and auction markets, said the Times. 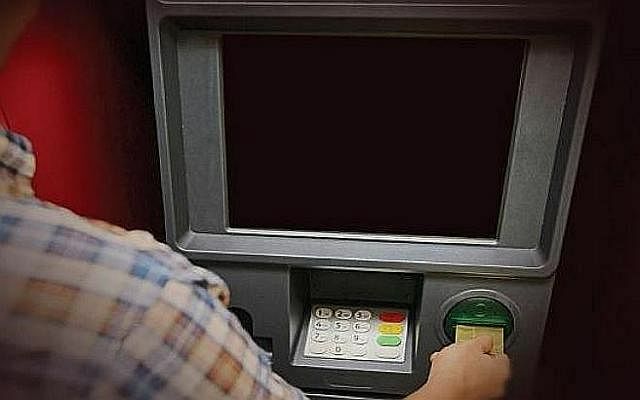 A group of Latin American thieves went high-tech in September 2014, exploiting flaws in the authentication process to hack into at least 14 automated teller machines (ATM) in Selangor, Johor and Malacca. They made away with almost RM3 million (S$1.16 million). They were believed to have cloned bank credentials into Europay-Mastercard-Visa (EMV) chips on subscriber identification module (SIM) cards and reprogrammed them with a malware (malicious software). This allowed them to override the ATMs' security systems and withdraw any amount of cash. It was learnt that the group targeted machines using old operating systems. 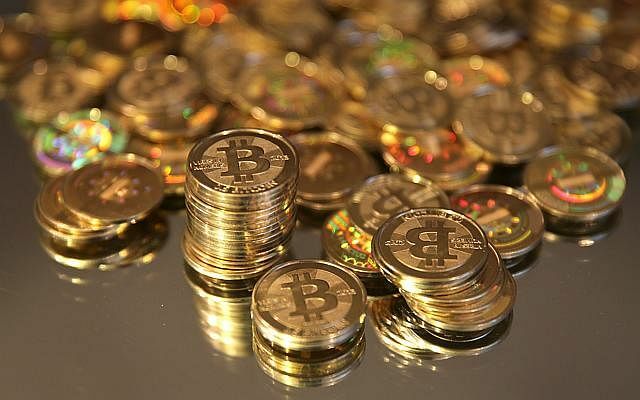 A gang of cyber criminals used infected computers to steal at least US$220,000 (S$278,546) worth of Bitcoins and other virtual currencies, US-based security researchers said in February 2014. The heist was accomplished by a botnet of computers using malware that has been dubbed "Pony", said researchers from a security firm. This botnet affected an estimated 700,000 people or computers, allowing the criminals to control those accounts. The gang was active between September 2013 and mid-January 2014, and their loot comprised 600,000 website login credentials, 100,000 email account credentials and other secure account information.